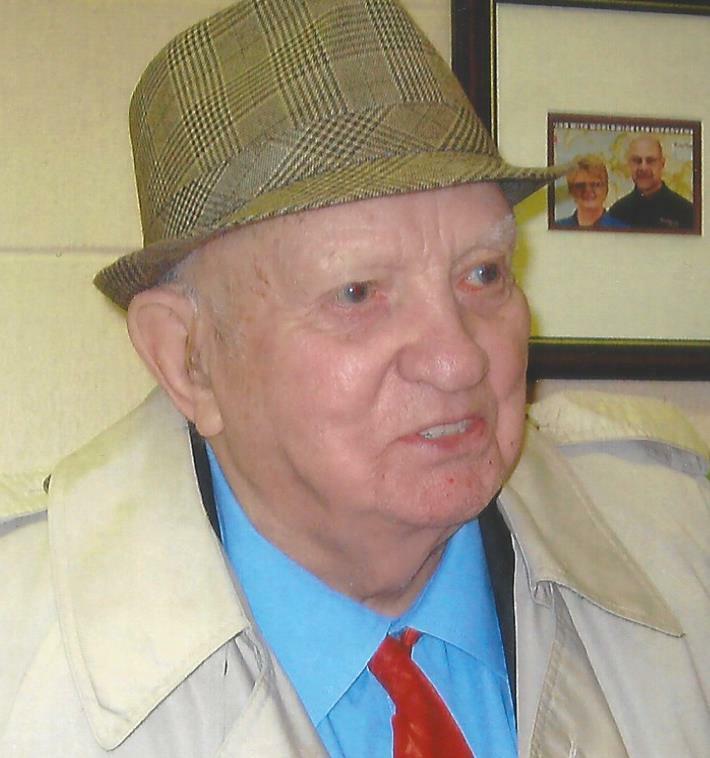 Bernard Sawler Obituary - Bowmanville, Ontario | Morris Funeral Chapel Ltd. It is with great sadness we announce the passing of Bernie in his 102nd year, surrounded by his loving family he went to be with the Lord on Wednesday, February 7, 2018 at Glenhill Strathaven Lifecare Centre. A proud Christian man, father and husband he was very proud of being the oldest member of Newcastle Baptist Church. Bernie is predeceased by his wife Lois nee: Morris. He is survived by his daughters; Bernice London (Merle), Betty MacDonald (Rod) and daughter-in-law Phoebe. Predeceased by his daughter Pearl Cleveland and son-in-law Raymond and his son Dawson Sawler. Also survived by 9 grandchildren, 26 great-grandchildren 1 great great – grandchild; brother Harold McCall and predeceased by his sister Beulah and brothers Dawson, William and Ray. Visitation will be held at the MORRIS FUNERAL CHAPEL, 4 Division Street, Bowmanville on Saturday, February 10, 2018 from 10 – 11 a.m. Funeral service in the Morris Chapel on Saturday, February 10, 2018 at 11 a.m. Interment Bowmanville Cemetery. Donations to the Newcastle Baptist Church would be gratefully appreciated. 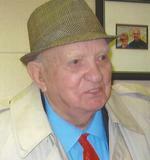 To send flowers to the family of Bernard Osgood "Bernie" Sawler, please visit our Heartfelt Sympathies Store.